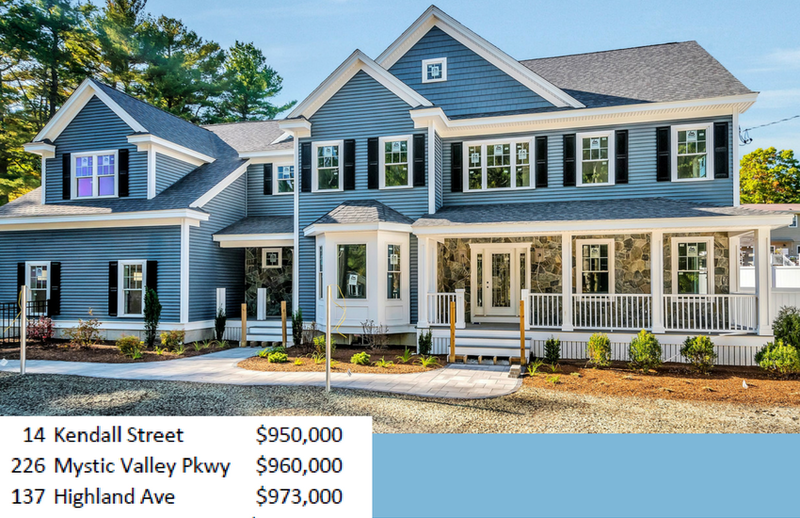 33 homes sold in July in Winchester with the average price of $1,245,449. Find out what sold in your neighborhood! Click for more details. Check out what has sold in nearby towns. See more client reviews on Zillow. 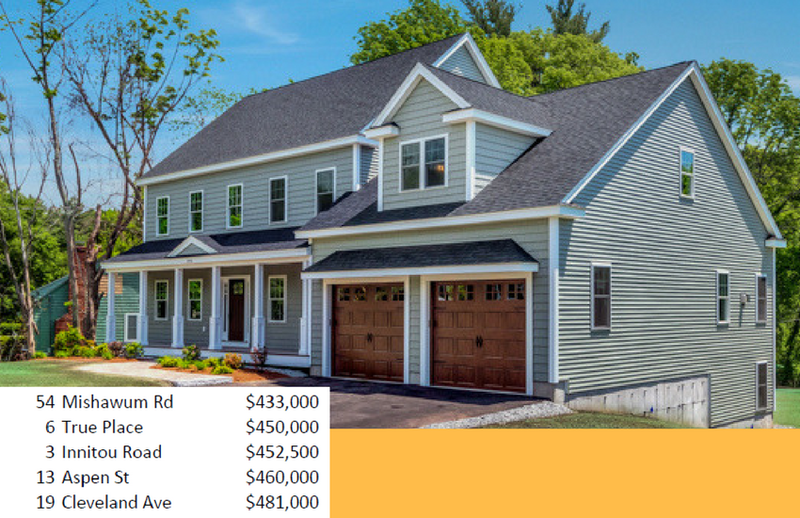 25 homes sold in July in Woburn with an average price of $494,951. Find out what sold in your neighborhood! Click for more details. 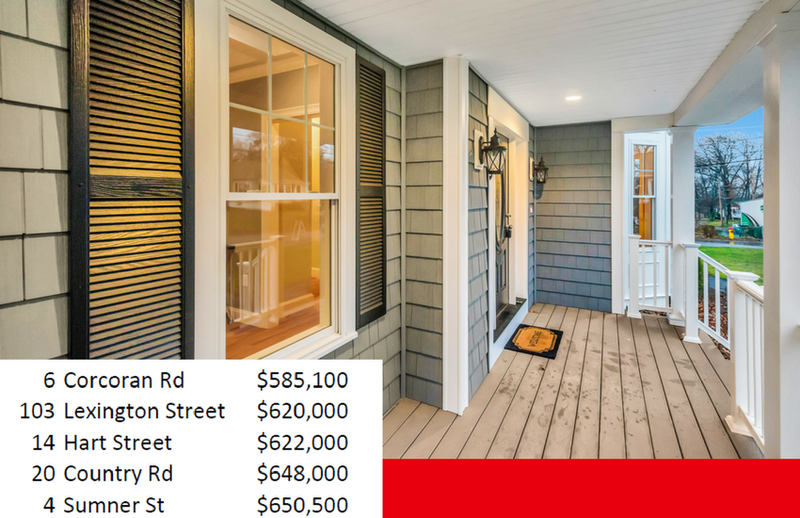 18 homes sold in July in Burlington with the average price of $699,324. Find out what sold in your neighborhood! Click for more details. 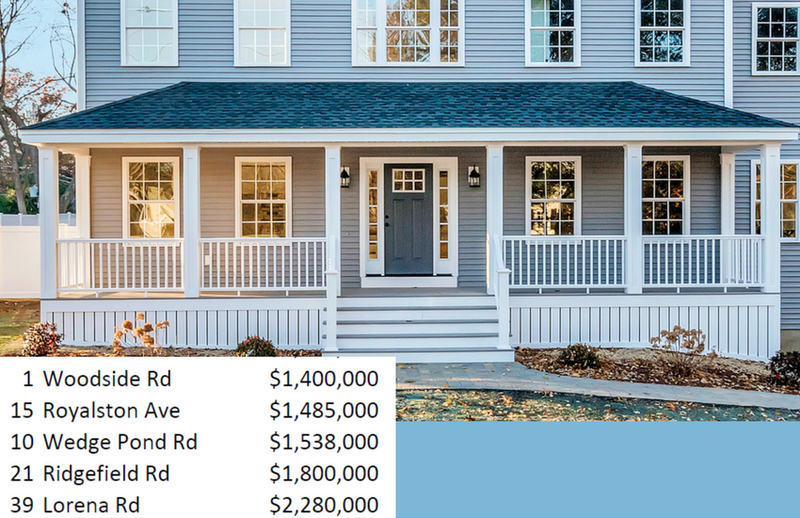 19 homes sold in Winchester in May with a median price of $1,195,000. Find out what sold in your neighborhood! Click for more details.